Whether you are looking for a step up in your chosen career, a change in careers or even if you know someone looking for their first job, we have one of the most extensive employment lists in the area. Take a look, then share. 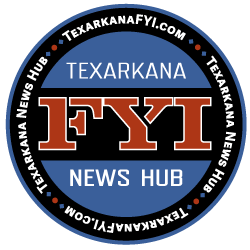 Express Employment Professionals are Texarkana’s job placement leaders. Here is another list of some really good jobs, trades, and professions.